The Spa Salon WordPress theme is designed with spas, cosmetic salons, hairdressers, therapists, beauty salons massage parlors, wellness centers and health care service providers. The design, enhanced by the big slider is simple and inviting. What makes Spa Salon special is its booking functionality. This advanced online service/appointment booking system is ideal for any business which operates by reservations. Changing your homepage with easy as drag n’ drop widgets which allow you to populate the homepage with different content. No coding required, you can do this from the dashboard. 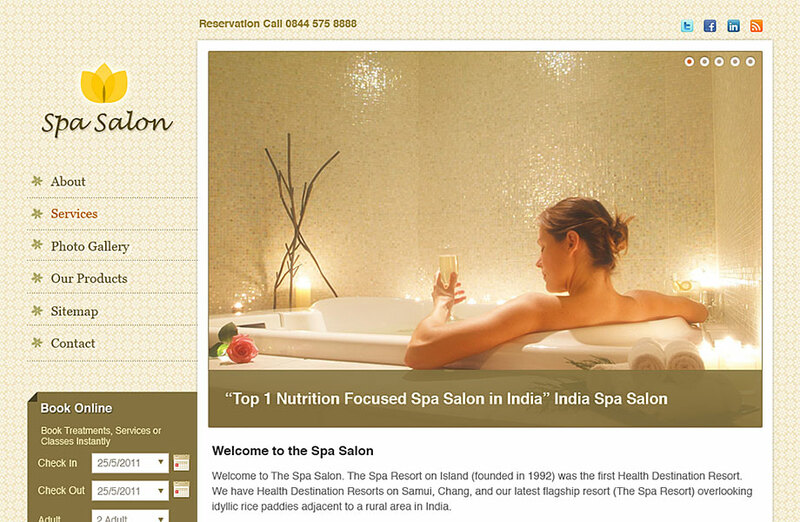 The Spa Salon theme comes with an extensive built-in service booking module. This is ideal for any business which needs pre-scheduled online appointments. Use the back-end to add new services and even edit the form fields. Add an unlimited number of your own custom fields to suit your business requirements. SpaSalon comes with support for the following payment processors: PayPal, Google Wallet, Authorize.net, WorldPay and 2Checkout. Two offline methods are also available. Control the color of your business website’s links, the font and even the background color. You can do all this from the theme’s advanced admin dashboard. Use the back-end to set exactly when your business opens and when it closes. You can also set a time interval between available booking time slots. The Spa Salon theme comes with a language file (.po) which you can use to translate the theme. In case you haven’t done this before we’ve prepared a tutorial that will help you get started. You might want to promote your spa salon or whatever business you’ll be using this theme for. The good news is, we’ve also included a blog with this theme. Page headers are something that you can change for each individual page. Just upload an image and paste its URL while creating the page. This feature is great for adding an individual touch to your business website. This Spa Salon WordPress theme is SEO friendly as it comes with built-in SEO features that will ensure Google indexes your site as high as possible. For further SEO capabilities you can install the Yoast SEO plugin. Pressing just one button inside the theme back-end you can make your newly installed theme for salons look like our Spa Salon theme demo. The Spa Salon theme comes with an installation and user guide. This makes starting your website for a salon type business with booking options a whole lot easier. In case you ever run into problems, our skilled staff will be there to help you Contact Form. Use popular WordPress plugins such as Gravity Forms or Yoast SEO to enhance your salon website even further. Including this theme for salons, all Templatic themes are compatible with latest versions of Chrome, Firefox and Safari and two latest versions of Internet Explorer. Can I display videos in my posts and pages? Yes, you can. To display a video just embed the video code from YouTube, Vimeo and other video sharing sites. Yes, it does. All Templatic themes work great on MultiSite. Does it work with the latest WordPress? Yes, it does. 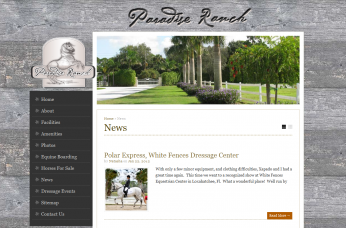 The latest version of the theme will always be compatible with the latest version of WordPress (whatever that is). No, it isn’t. That said, the theme will render just fine on most modern mobile browsers. Can I use the booking system with another theme? No, unfortunately this isn’t possible. The booking module is integrated within Spa Salon and cannot be extracted. If you need a booking plugin check out this one. Can I remove booking form fields? Some fields within the form are fixed and cannot be removed. When it comes to the default fields, everything except “Notes” field cannot be removed. There are no limitations when it comes to adding new fields – you can add as many as you want. 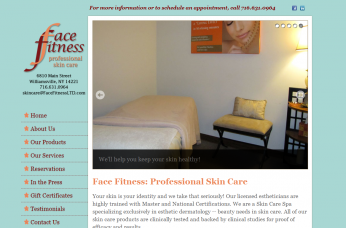 Click on these websites to see how they have used the Spa Salon WordPress Theme to take their platforms to the next level! 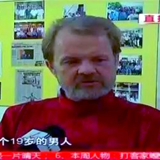 Templatic's theme is most Aesthetic and Pleasing to the eye. After two weeks of searching & Examining dozens of themes I settled on Templatic's this Theme, It is most aesthetic and pleasing to the eye. On the front end, it provides the user with a simple straightforward and easy to use interface. On the backend, it is widget driven and well designed right out of the box. Workes perfectly as per my requirements. I can happily recommend Templatic's themes.